Get the latest learning resources and assessment tools to deliver and assess FNSACC406 Set up and operate a computerised accounting system from one of Australia’s leading RTO training resource developers! Get a complete FNSACC406 Set up and operate a computerised accounting system training resources kit so your RTO can deliver and assess this popular unit of competency separately, or as part of a high-value vocational qualification! Compliant Learning Resources will provide your RTO with FNSACC406 materials designed to help your students develop desirable skills and knowledge in the accounting sector, to increase their employability and pursue new career opportunities. Once your students complete this unit of competency, they will have the skills and knowledge required to modify and operate an integrated computerised accounting system. This is generally under supervision and encompasses processing transactions within the system, maintaining the system, producing reports and ensuring system integrity. 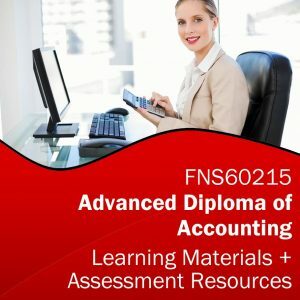 This VET resources package includes training materials for a single unit of competency, FNSACC406 Set up and operate a computerised accounting system. Using these RTO materials, you can deliver this UOC as an individual unit, as part of a skill set, or as a core or elective unit in a qualification. This unit of competency is also included as part of some qualification packages sold by Compliant Learning, so check our other training materials for sale if you need a full set of learning resources to deliver your course. Our unlimited student license model means you purchase the FNSACC406 training resource once and deliver and assess training for as many students as you want with no additional fees! This is a self-contained VET training resource, meaning it comes with assessment tools AND learner guides with learning content for your students. No additional textbooks or per-student fees required! This FNSACC406 Set up and operate a computerised accounting system training and assessment materials package is supported by a Simulated Business intranet site which includes additional “workplace” resources to help you deliver and assess this qualification easily, and offer training to more students. These resources may include materials like policies and procedures, templates, forms, case studies, simulated client files, meeting minutes and more. 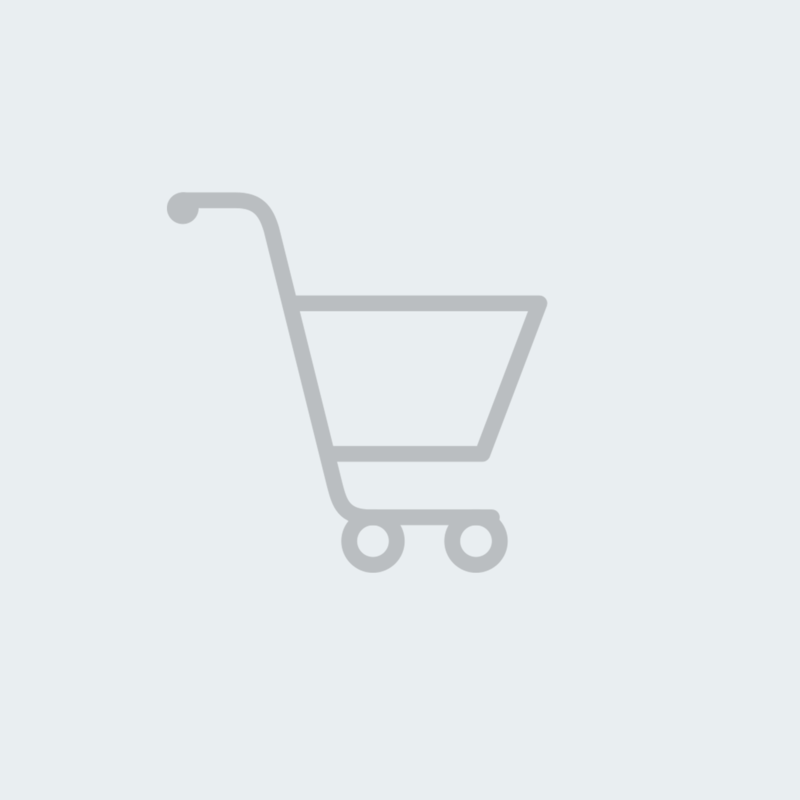 This is FNSACC406 Set up and operate a computerised accounting system learning resources package is written and maintained by Compliant Learning Resources. Licensing and support for this unit of competency will be provided by Compliant Learning Resources. Enquire now and get this premium FNSACC406 Set up and operate a computerised accounting system learning and assessment resources bundle for your RTO today!